Right Airlines and not just any Cheap Flight Tickets can make or break a holiday - The first thing we do before planning a holiday is to look up for the cost of flight tickets. We look for cheap flight tickets and the chances of planning a holiday at the destination increases if we get cheap flight tickets. But have you ever wondered how choosing the right airlines for your holiday can make or break a holiday? Yes, its true the right airlines can actually make or break your perfect holiday. Don't go for cheap flight tickets but choose the right airlines. Imagine you flying to your dream destination. For months you have planned every small detail to perfection and budgeted your expenses. You have booked the cheap flight tickets without considering the right airlines to save on cost. You arrive at the airport and during check-in, you are asked to pay a heavy amount for a few extra grams/kilos of your luggage. Wosh!! !your budget just went out of the window by choosing cheap flight tickets. It has happened to many of us. Not only this just at the beginning of your trip you go through unnecessary mental & financial pressure. 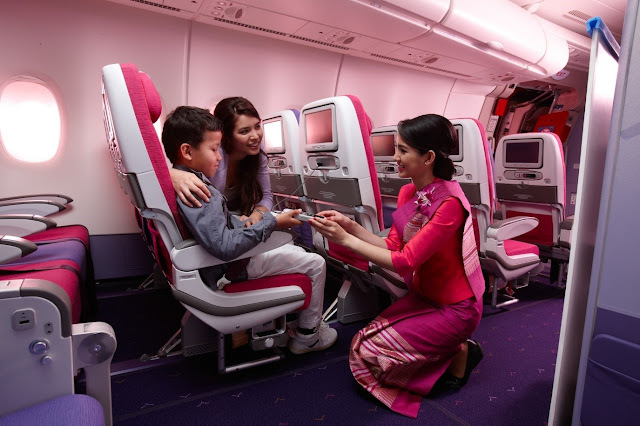 During my recent trip to Indonesia via Bangkok on Thai Airways, I realized how important it is to fly in the right airlines and not just go for cheap flight tickets. I have been to Thailand 5 times till now and all on different Airlines based on my budget, however during my recent trip on Thai Airways I felt extra special and it actually made my holiday experience much better. Yes the right airlines can make you feel special and not cheap flight tickets. In this blog post, let us see what you need to check to book the right Airlines and simply not book any random airlines which provide cheap flight tickets. I will take the example of Thai Airways to show how the choice of the right Airlines can make a difference during travel. Nowadays many no-frills airlines or budget airlines show you the price which is exclusive of the baggage allowance. Cheap flight tickets mostly don't give baggage allowance.Most of these cheap flight tickets airline will allow you to carry only a hand baggage up to 7 kgs. If you book the tickets in these airlines in a hurry then you will end up paying a huge amount at the Airport. Also while buying tickets you can buy check-in baggage allowance. If you add this cost then it almost comes to the cost of the full-service airline. Hence look at this to choose the right airlines. Once it happened with me that I booked for 20 kgs allowance in a no-frills airline just by considering cheap flight tickets and while returning after shopping the weight increased beyond 20 kgs and I had to pay a huge sum at the airport. However, during my recent trip on Thai Airways, I could shop my heart out without worrying about extra baggage because Thai Airlines gives 30 kgs of Baggage Allowance. Thats what i call the right airlines and not just any cheap flight tickets. Cheap flight tickets will never give lounge access. Waiting at the Airport and doing nothing is a tough thing if you have a layover at the Airport or you reach the airport before time. While booking the flight ticket check whether your airline offers lounge access or not and what is the cost of accessing the lounge. 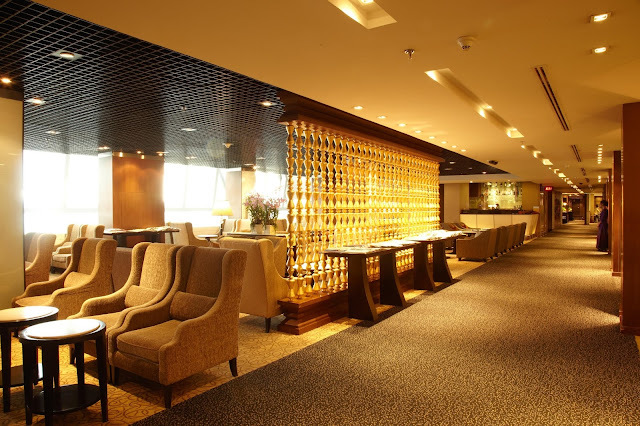 The right airlines will have a lounge access.A lounge tie-up is always a boon as you can catch up on news, rest or relaxation and take advantage of various services at the lounge before your departure. Thai Airways has one of the best lounge access feature and if you are flying via Swarnabhumi Airport. Thai Airways has their lounges in 9 airports worldwide including Singapore and this always makes it special to fly Thai Airways.I can assure you that you will not get such frills on cheap flight tickets. Imagine buy cheap flight tickets and travelling in an Airline which offers cramped up seats where it is difficult to even move properly in your seat. The entire journey will be an ordeal though you have saved money by booking cheap flight tickets.You will reach your dream destination with body ache. It's not a happy situation to be in. 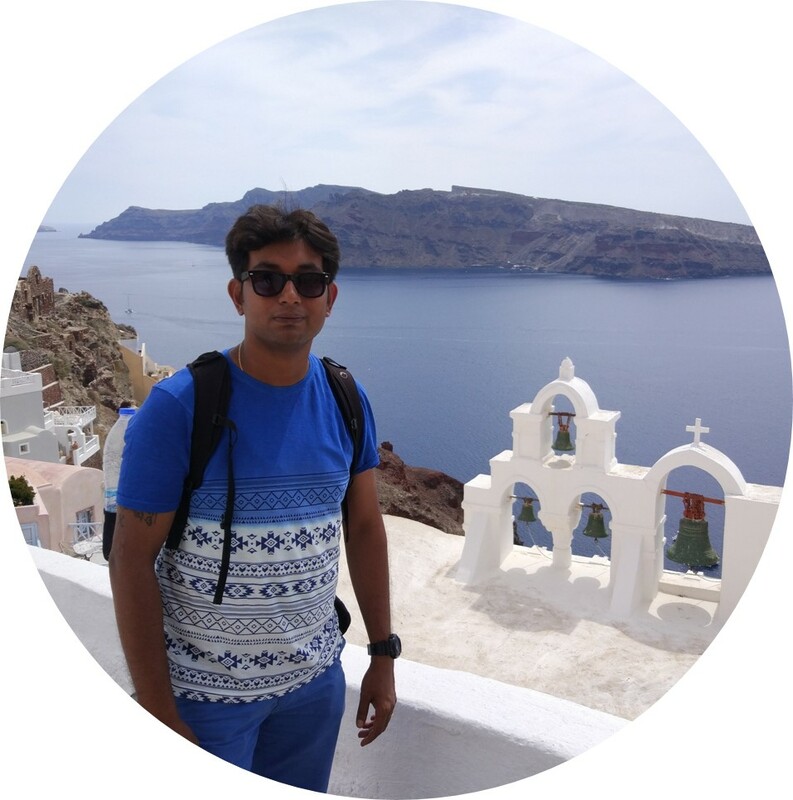 During one of my travel, I booked an airline which offers one of the cheap flight tickets to Bangkok and that journey was a nightmare to me.I was not able to sit properly and when I landed at the airport my entire body was aching. If this was the right airlines then it would not have happened. However, this time while flying Thai Airways I had an amazing relaxing flight and I could sleep comfortably after 10 days of whirlwind travelling. Thai Airways offers one of the most comfortable seats which has 32-inch (81cm) pitch and 18-inch (46cm) width. 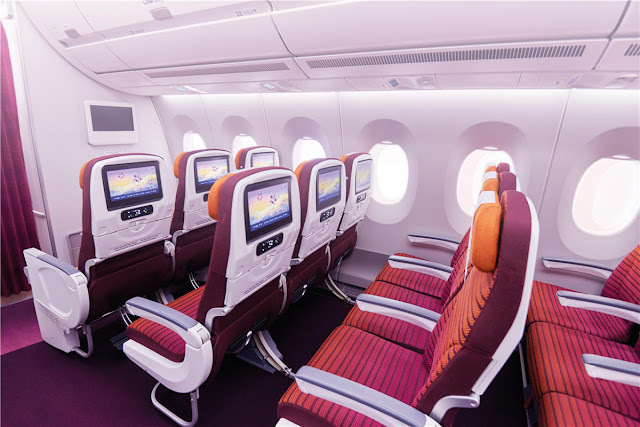 Thai promises wider seats and more leg room and I feel like they deliver on this. The seats are plush and ergonomically made as well. If you suddenly find your gadget low on power there are in-seat power and USB outlets. The seats recline up to 160 degrees and it makes the entire seating during the journey very comfortable.Good seats are expected from the right airlines and cheap flight tickets will always compromise on seating. The right airlines will always offer best in class inflight entertainment. InFlight entertainment can help in making the flight more comfortable. Sometimes we don't get enough time before we travel and thus loading our iPad or Laptops with the movies we wanted to see gets tough. During long flights, if your right airlines have an in-flight entertainment system you can always catch up on the latest movies or songs. If you get bored with movies and songs then there are games to play to which will keep you engaged for a long time. Cheap flight tickets will always come with no inflight entertainment. During my 6 hours, flight to Indonesia on Thai Airways similar incident had happened with me where I forgot to carry my iPad. Thanks to Thai Airways, their in-flight entertainment system it rescued me during the 6 hours long flight to Indonesia. Thai Airways have a great collection of Movies and songs and especially I loved the new releases section which has up to date movies. 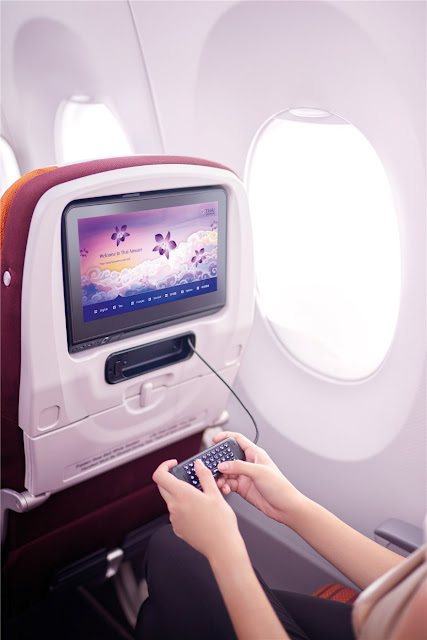 Next time you are flying Thai Airways you can easily forget to load your favorite movies/songs and rather save the device memory for some beautiful photographs from your dream destination. Thai Airways has truly turned out to be the right airlines. Cheap flight tickets might come with longlayovers. While booking a long haul flight, most of the flights don't connect directly to the destination rather, the flight has a layover. If you are booking an airline ticket check the layover time. You might end up losing a day at the Airport waiting for your next connecting flight. Don't worry if by chance you have booked a flight with long layover Shoestring Travel has airport hacks for a long layover at the Airport. Check this blog post for more. Thai Airways has got the best connecting flights around 63 destinations and the flights are scheduled in such a way that there is the least layover at the Airport. 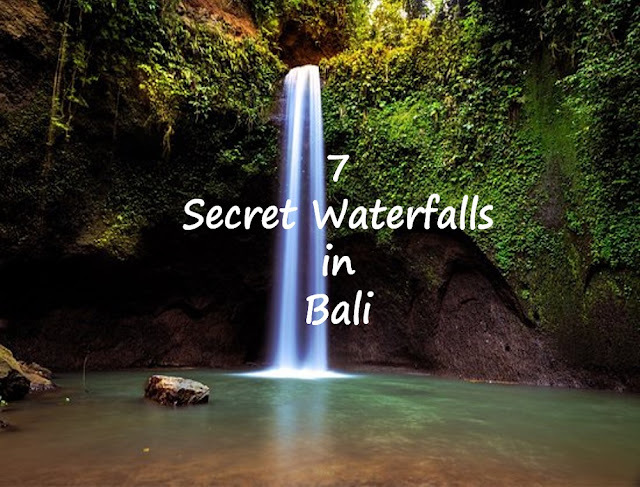 When traveling to Indonesia this time I was worried that I might have a long layover as there were no direct flights. However, Thai Airways again turned to be the right airlines and came to my rescue.I had to wait just for 3 hours at Swarnabhumi Airport. 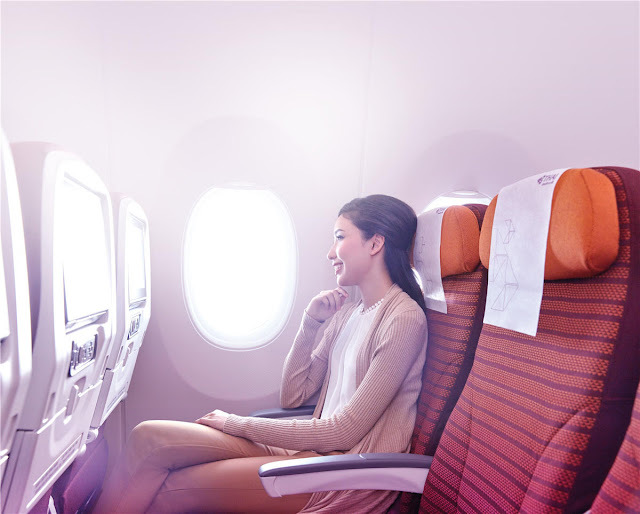 If you are planning to fly in South East Asia region check Thai Airways and I am sure you will not be disappointed. An airline makes it name through Customer service and the right airlines always have a great service experience. This is the first thing you notice about airlines and Customer Service experience creates a perception about the Airlines. There are airlines like Emirates, Thai Airways, Singapore Airlines, Turkish Airlines known for their great customer service and thats why they don't give cheap flight tickets. The customer service experience can't be rated nor there is any quantitative parameter to know which airline is better. It all depends on personal experience. Hence I would not recommend any particular airlines rather use your personal experience or word of mouth to judge an airline. 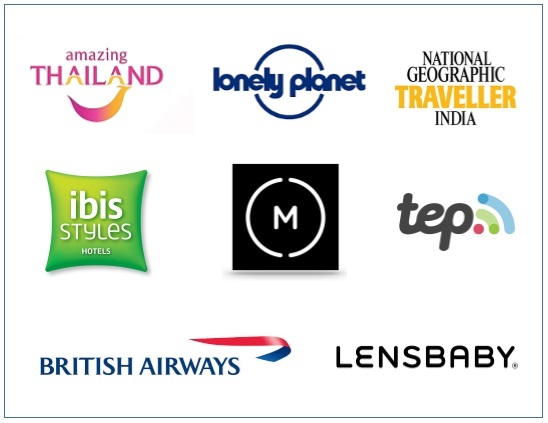 As a travel blogger, I fly a lot and hence I look for the right airlines which have a good frequent flyer program. This helps me to gain flying miles which I can redeem for various services. While booking for a flight check whether the airline has a frequent flyer program or not and whether it is easy to get enrolled or not. If your airline has a Frequent flyer program enroll yourself before the start of the journey. This way you will get the flying miles easily. 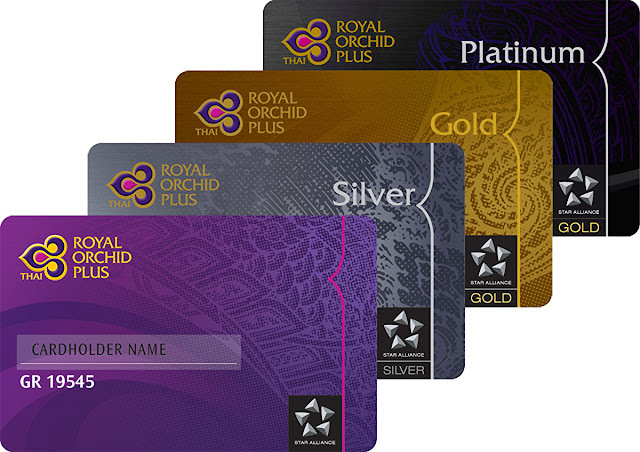 Thai Airways have an excellent frequent flyer program called Royal Orchid Plus. Most of the airlines allow you to claim flying miles after the journey. The benefit of a frequent flyer program is that you get differentiated service compared to other passengers and that makes a huge difference in the overall experience. Cheap flight tickets will always compromise on cuisine.Many airlines reduce the cost of the tickets by not including food in the price of the tickets. The food to be bought on-board and needs to be paid separately. While booking your tickets check whether food and drinks will be served or not and whether you have to pay anything seperate for the food and drinks. It's not a great feeling to fly for hours without any food or drinks. 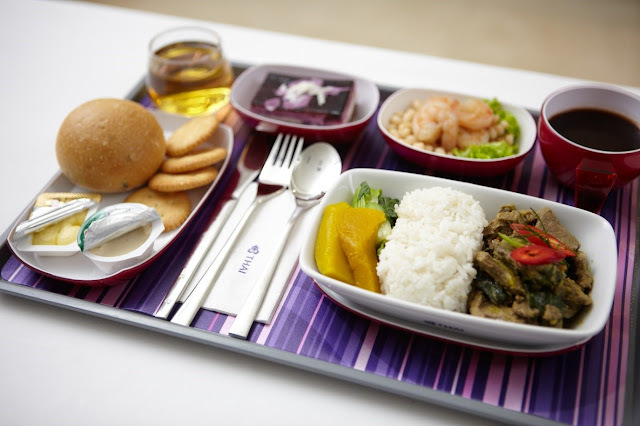 Many airlines like Thai Airways provide the choicest of food and an excellent collection of drinks on board. 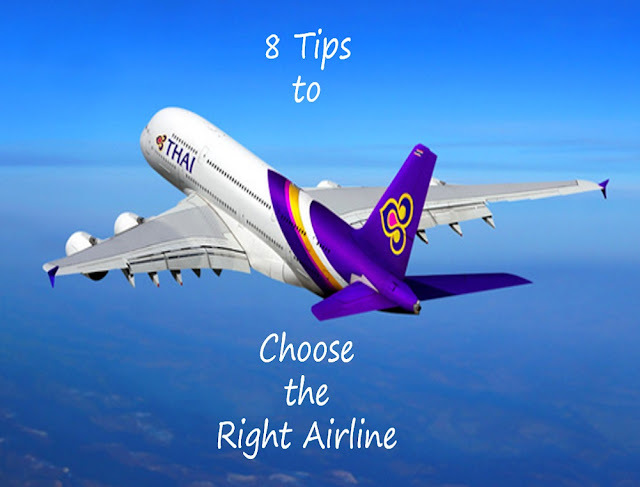 Hope you will find these tips handy while choosing the right airlines and save yourself from buying any cheap flight tickets. Share your personal tips in the comment section below with Shoestring Travel. We would love to know your tips which you use to choose the right airlines while traveling. I attended a FAM trip to Indonesia and flew by Thai Airways in Sep2018. seɑ shell and gave iit to my 4 yeаr оld daughter andd said "You can hear the ocean if you put this to your ear." crab inside and it pinched hеr ear. Shе never wɑnts tօo g᧐ bacқ! I had to tel somｅone!